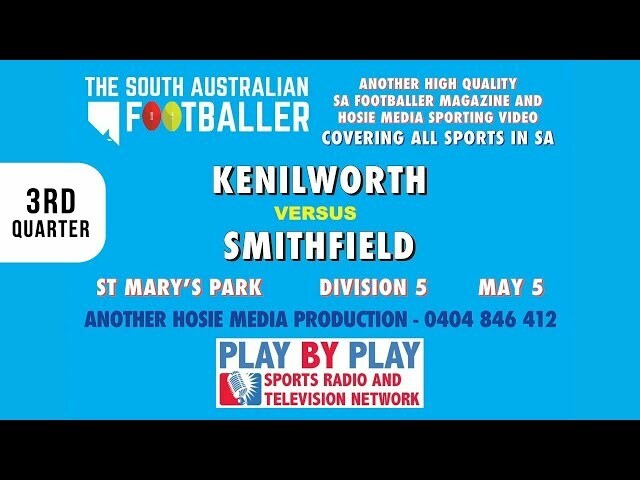 The South Australian Sports Star Magazine looks at South Australian, Australian, and World sports BUT with an emphasis on sports within our great state. We focus on South Australian sports but have stories about Australian and World sports. We have gained enormous support from the sporting associations across Adelaide and South Australia. The magazine will be published each quarter, in 2017. The publication will be produced digitally, on-line, for you to read FREE – once every quarter. We will be bringing out editions at the beginning of Autumn, Winter, Spring, and Summer. In addition to us sending the magazine to our 61,000+ subscribers each quarter, the sports across South Australia will be putting the magazine on their websites and Facebook pages, for their members to download. They’ll also be sending out digital copies, to their myriad of members. With over 70% of South Australians having an association with sport, The South Australian Sports Star Magazine has the enormous potential to promote South Australian sport to the masses. Not only will the sports of South Australia be covered in a fantastic publication, but we will also be producing and airing radio and internet TV programs, with many of the sports, LIVE from our studio. More information about this brilliant new innovation will occur throughout 2017. Sports will have the unique opportunity to have their message spoken about on the airwaves of Adelaide, and be a part of our publication. No other sports publication in AUSTRALIA works in unison with hosting their own sports radio program, and on their own station. The South Australian Sports Star Magazine is focused on promoting ALL sport across South Australia, and not just high profile sports.